When I was 17 I made a scrapbook as part of a Christmas Gift. And it took me approximately my entire 17th year of life and half my 17-year-old earnings. How much easier and way more AMAZEBALLS my scrapbook would have been if only I had My Memories then. But for all my future scrapbooking endeavors...and yours too.....I announce - this giveaway! I am SO excited to be hosting this giveaway today. My Memories is ranked #1 by Amazon and TopTen Reviews...we're talking swanky software here! AND they're giving away a copy of their much buzzed-about digital scrapbooking software away to one lucky reader! I demo'd the My Memories Suite and had SO.MUCH.FUN. The ammount of features and abilities was incredible! Wallpapers...shapes....fun texts.....you can even add audio and video elements! And in addition to being great for scrapbooking, it's also a great tool for bloggers....think fashion boards, blog headers, photo montages....endless possibilites! AND an added bonus.....Promo codes. I know, music to a woman's ear! Winner will be chosen next Wednesday! I just hosted this giveaway! :) I tried it out too! I really liked the morning mist extras pack. Cute! there are soo many of these things! I like AND LOVE you on facebook!!!!! I'm supposed to host this too! 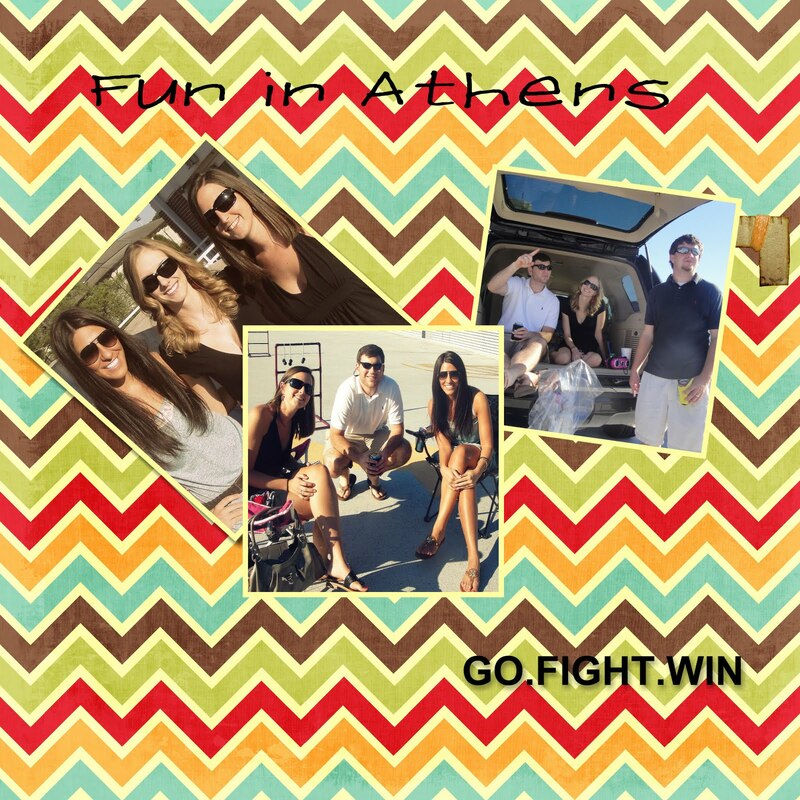 I love your pics in Athens...you look so pretty! I follow Run With Me... Loves it! I LOVE this give away :) I am a blog follower of Run with Me, facebook follower of Run with Me, My Memories blog follower and my favorite kit was the 2 for 1 kit! I follow Run With Me! My favorite kit is the Animal Magic one! I "like" MyMemories on facebook! I follow your blog, of course :) and my favorite is dog tails! done done and done. of course i follow you. do you think im crazy!?! and i like my memories blog on facebook!! WOO! I like any of the ones with seashells on them! There are a lot... I know that's a shocker and am of course a follower! I just liked you on fb! I didn't know your blog was on there!! and i like your bloggie on fb. because im the best stalker EVER! That's a cute page that you made! !